You bring the steak; we'll create the sizzle! Sizzling Solutions from Both Sides of the Brain. From print and video to web sites, SEO, and social media, business marketing is full of challenges. Big ones, little ones, fun ones and not-so-fun ones. When it comes to the challenge of business communications, Steve Powell is a solutions-driven creative, production, research and digital marketing veteran who delivers BIG IDEAS every day. Below are some examples of challenges brought by past and present clients — and Steve’s solutions for their ultimate success. Parking numbers down due to attrition and lack of any serious marketing in years. Refreshed branding and targeted sales messages place parking at the airport to the top of parkers’ minds. More Than Just the Closest Parking Available. “There’s nothing like having an experienced creative communications department at your finger tips to translate ideas and strategic needs into professionally executed campaigns that are noticed and remembered. 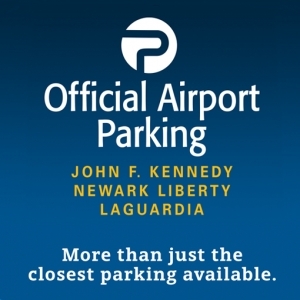 The Port Authority of NY/NJ parks millions of cars a year at its metropolitan airports and marketing these facilities to the public is no small task. BUSINESS CHALLENGE: Store Buyers demand high-end branding, packaging & web site product support. MARKETING SOLUTION: Brand, packaging and advertising redesign brings new life to long-known products. “Steve’s design, illustration and branding skills brought us in to the new century with style, elegance and shelf-popping packaging. He is a truly innovative advertising idea man as well. Once we started running them our sales started increasing and our buyers actually commented on them. That’s why we’ve worked with him for so long. And, why we continue to come to him whenever we need the confidence that can only come from having a true professional resource at your fingertips. 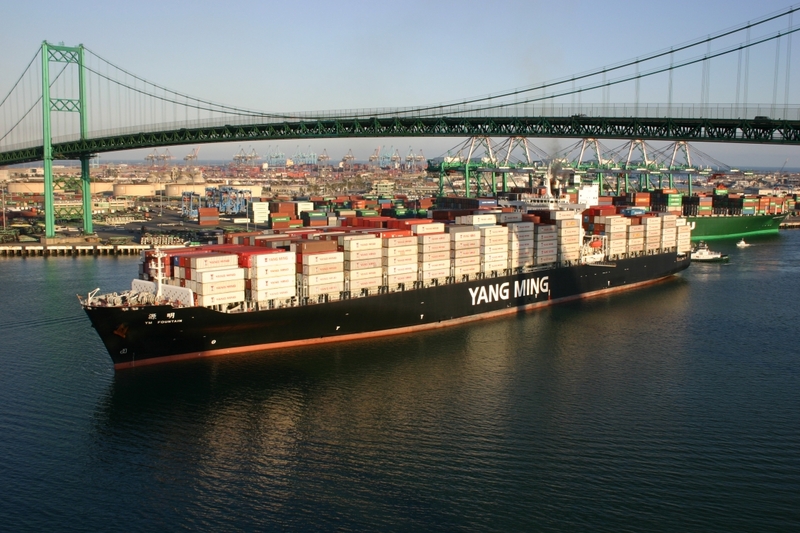 BUSINESS CHALLENGE: Growth from Taiwan-based family business to international competitor places new demands on shipping line’s sales and adverting. MARKETING SOLUTION: Targeted advertising and rewritten “American-ized” sell messages increased U.S. Market share. 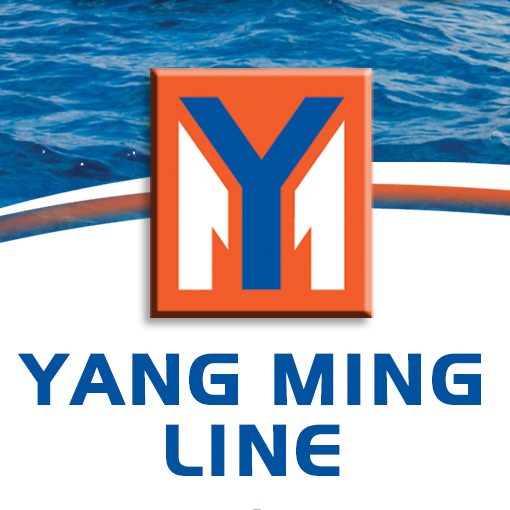 “As the sole creative sources for Yang Ming (North America) Corporation’s U.S. advertising and marketing efforts for many years, Steve and his people have helped Yang Ming Lines grow from a small 6-ship company to an international force of 97+ container ships of today, servicing Asia, Europe, North & South America and Australia. BUSINESS CHALLENGE: All-time low in Volunteer Firefighter recruitment jeopardizes safety in Rockland County, NY. MARKETING SOLUTION: Branded campaigns highlighting relevant incentives and professional pride double annual recruitment numbers. Could You Be One of the Ones? “With a force of over 3,000 men and women, recruitment is key to maintaining a strong service. Steve Powell has been a valued member of our Recruitment Committee since 2002 and has shown an incredible responsiveness to our needs in every facet of our operations. 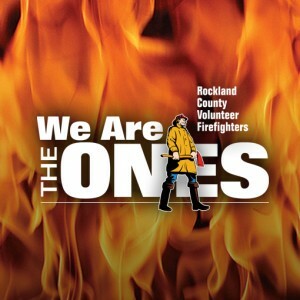 In fact, as a direct result of the Canned Fire R&R Program he created, our recruitment numbers for firefighters in Rockland County almost doubled (192%) and resulted in an unprecedented waiting list for training. Start-up Technology Company’s fund-raising hindered by lack of polish and messaging. MARKETING SOLUTION: Sophisticated branding, website and offering booklet crystallized investors’ understanding of industry potential. “Having Steve and his firm support our company brings the equivalent of a top tier creative marketing executive and staff. We have benefited greatly from his unparalleled creative sense, exceptional focus on quality and broad and extensive background. 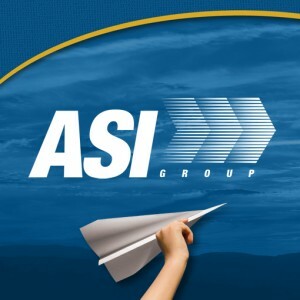 BUSINESS CHALLENGE: Airline software company perceived as too small in the aviation marketplace. MARKETING SOLUTION: New branding, tag line and sub-branded software products revitalized market perception. “Steven Powell’s branding efforts have revitalized our company and focused our software into manageable, understandable product offerings. Not an easy thing to do with over 500 custom solutions. 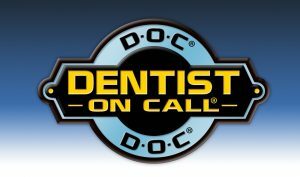 BUSINESS CHALLENGE: Pediatric practice struggles to explain and humanize their unique healthcare treatments. MARKETING SOLUTION: Newly branded signage, website, literature and office decorations increased awareness and business. 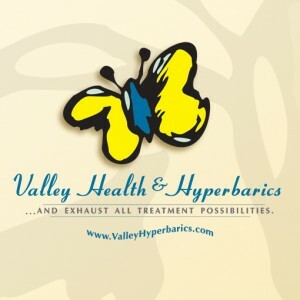 “Because we treat special needs children with alternative medicines not offered by most centers, we needed our branding, marketing and practice environment to feel different and special. sPowell Associates accomplished that goal and then some. Everything about our materials embodied warmth, tenderness and creativity while still projecting a professional and sophisticated image. BUSINESS CHALLENGE: state-funded agency needed to re-brand and re-position itself to appeal to a new generation of business clients. 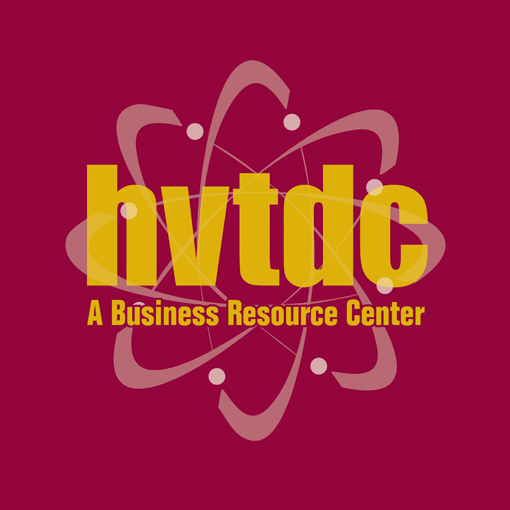 MARKETING SOLUTION: HVTDC now has a highly energized public image and has picked up several new accounts it might not have been able to attract in its previous incarnation. 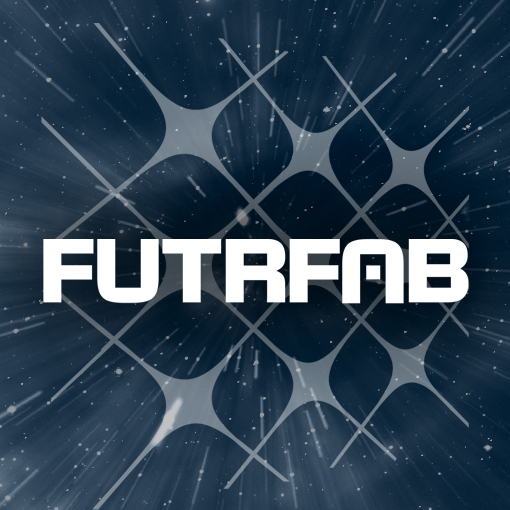 “Steve worked with us extensively to develop our new brand and positioning statements, consulting with our entire sales force in a truly interactive process that made everybody feel ownership. When it came to our marketing messages, they found just the right mix of statements to communicate exactly what we knew we wanted to say, but in a surprisingly new way. BUSINESS CHALLENGE: Attorney practice fights negative perceptions of attorneys in market. Refreshed branding and series of television commercials changes perception and drives client acquisition. “Steve Powell has serviced the needs of my law firm from the time I was a sole practitioner with an assistant to the development of the Elder & Disability Law Center. Being a lawyer with minimal artistic abilities or marketing knowledge, I had no idea of the importance of design, color, message or their presentation – let alone a realistic marketing program. 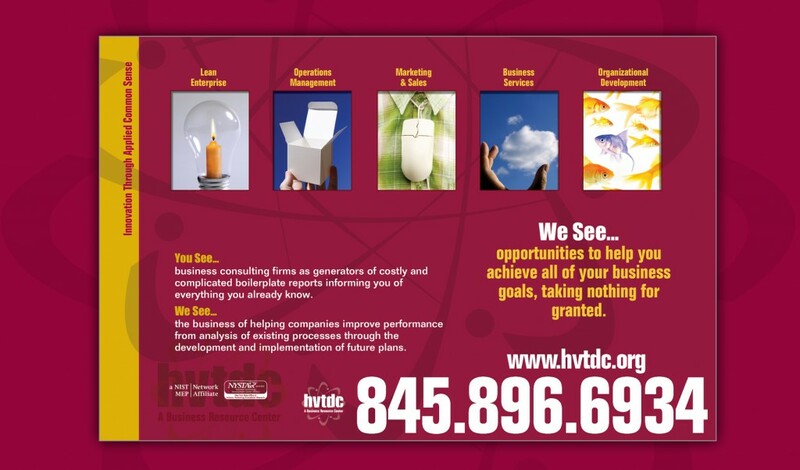 While that program was initially branding, stationary and business cards — it grew to brochures, web site, expo materials – and ultimately to newspaper and television. BUSINESS CHALLENGE: Motorcycle Dealers closing their doors is bad news for small Dealer Management Software company. MARKETING SOLUTION: Strong sales messages and targeted materials addressing feature benefits and price points increased customer acquisition. “At a time when nearly 35% of motorcycle dealerships closed their doors forever and our software customers were shrinking at an alarming rate, [sPA] rebranded our company and product line, completely revamped our sales messages and rebuilt our sales materials from the ground up. 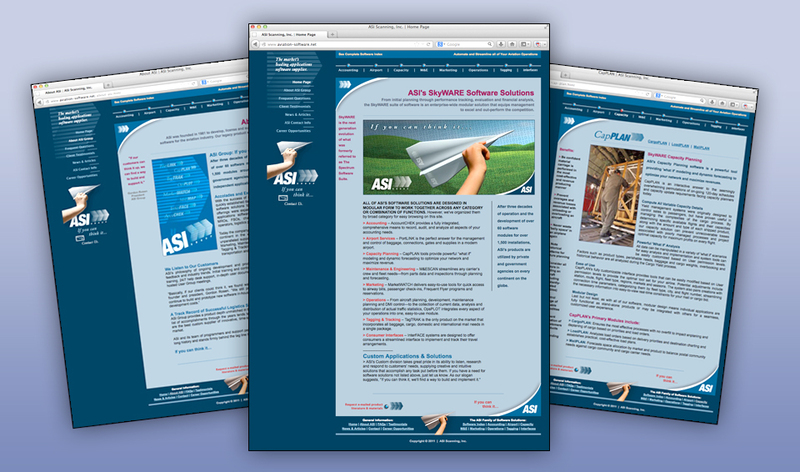 We look and feel like a modern, state-of-the-art software company again and our new sales materials and presentations helped us pick up enough new licensees to maintain our status quo.